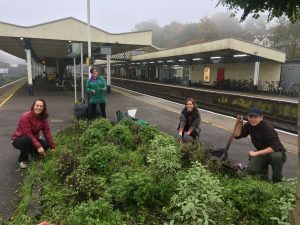 On behalf of the Haslemere Community Rail Partnership, we’re hiring a Community Manager. 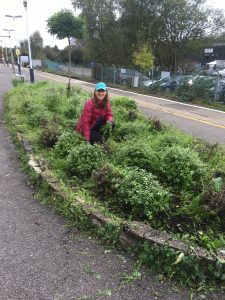 This role will help to deliver the Haslemere Community Rail Partnership’s (HCRP) aim of encouraging more visitors to travel to Haslemere, the surrounding villages and the South Downs National Park. 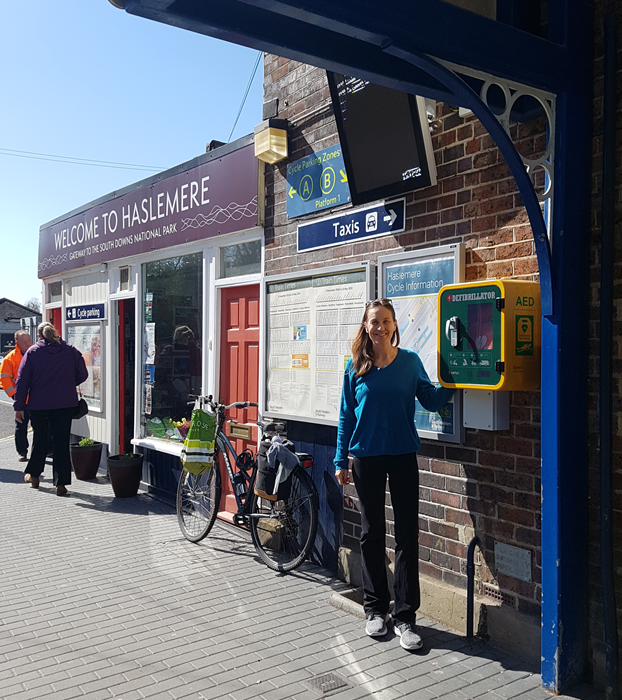 It will enable the many separate local organisations in Haslemere to promote themselves, and the many events and activities that they organise in and around the town. 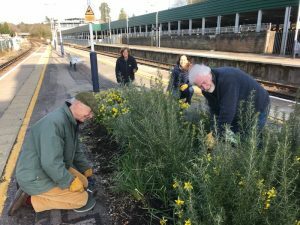 The role will also encourage sustainable travel behavior of visitors and local residents from a HCRP Information Centre based at Haslemere Railway Station. 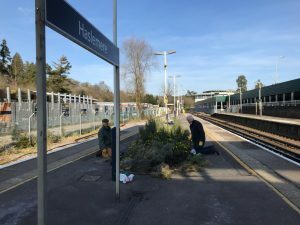 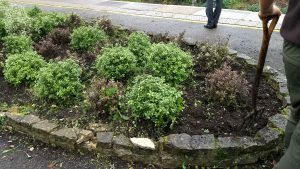 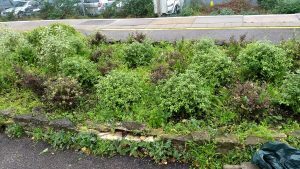 This entry was posted in Haslemere first and tagged Community Manager, Haslemere, Haslemere Community Rail Partnership, HaslemereToday, Hiring, Job, Klout, Social Media on March 21, 2018 by admin.